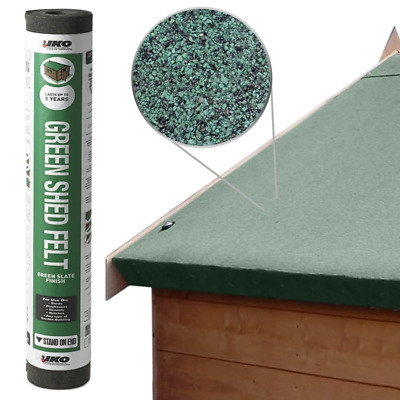 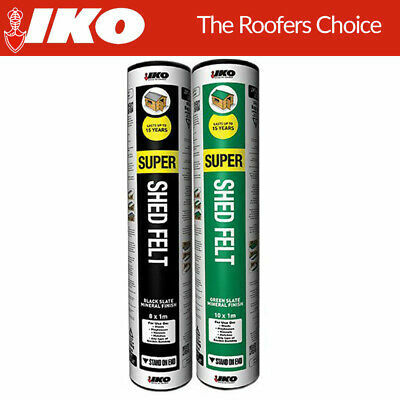 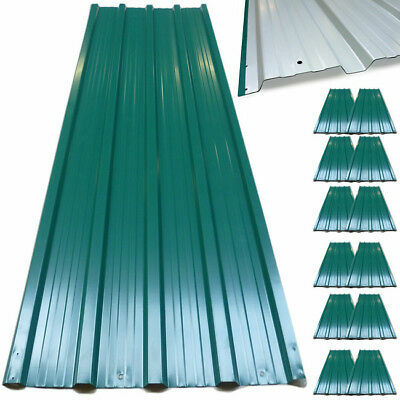 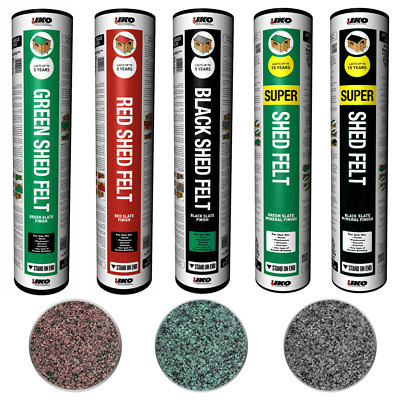 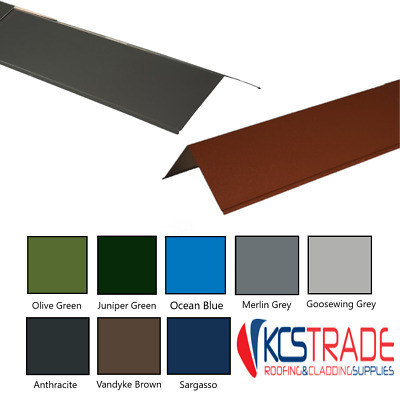 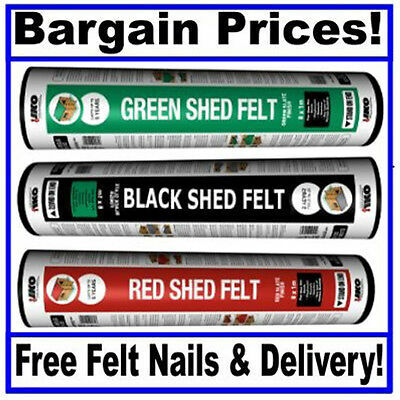 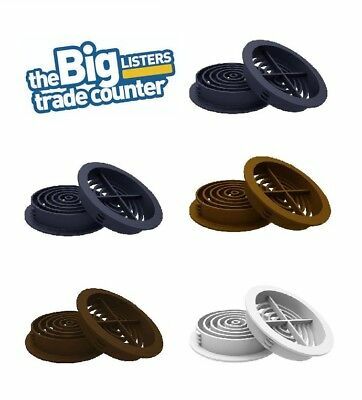 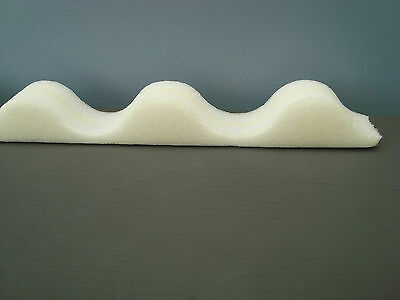 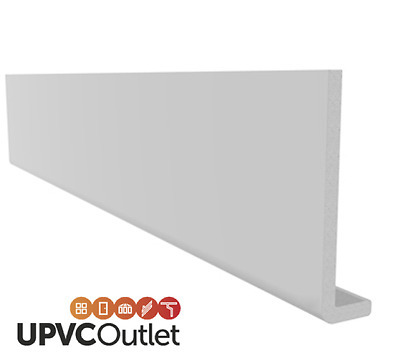 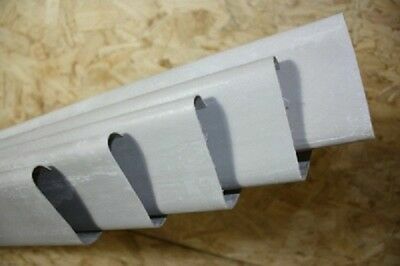 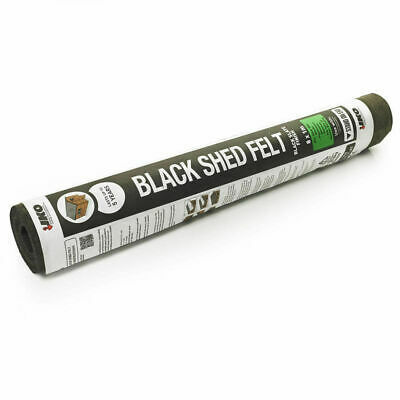 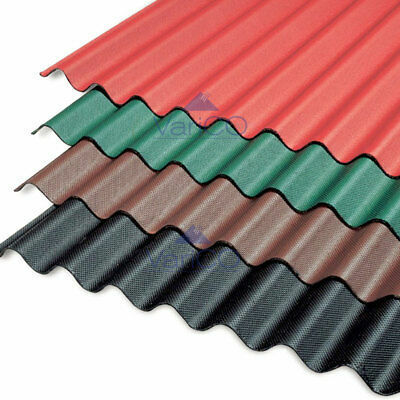 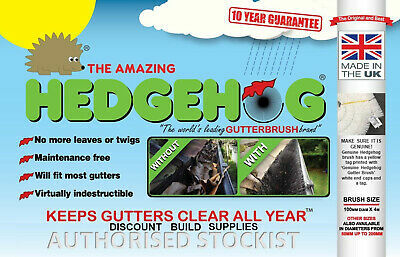 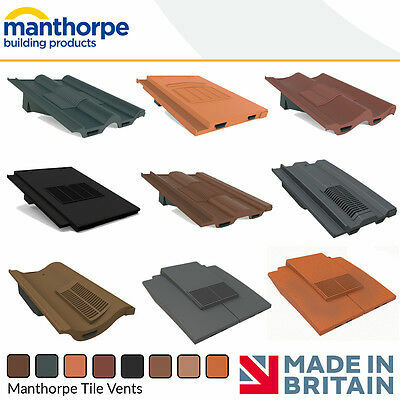 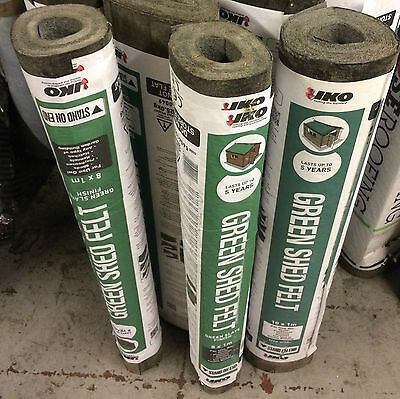 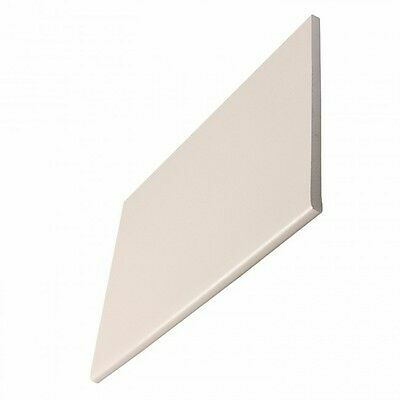 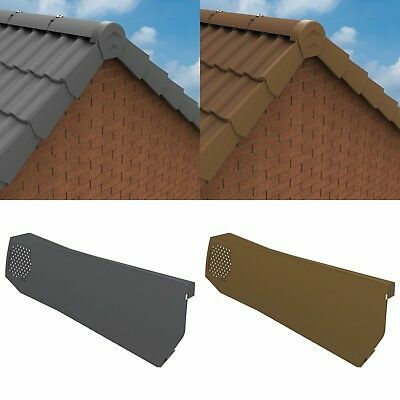 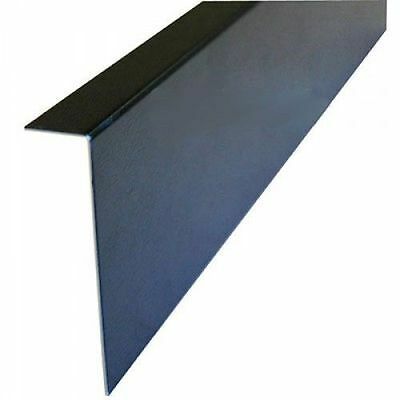 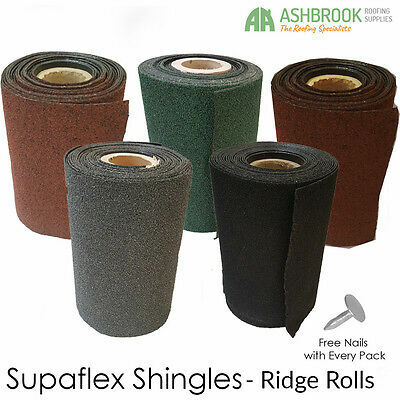 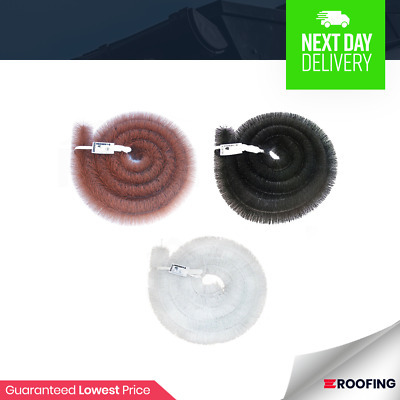 Top Quality IKO Shed Felt - Bargain Prices - 3 Sizes in 3 Different Colours! 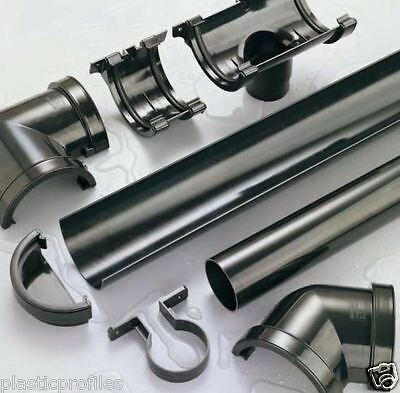 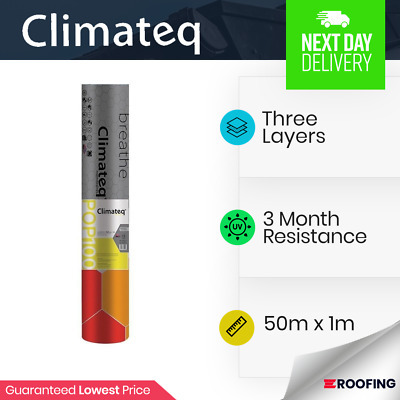 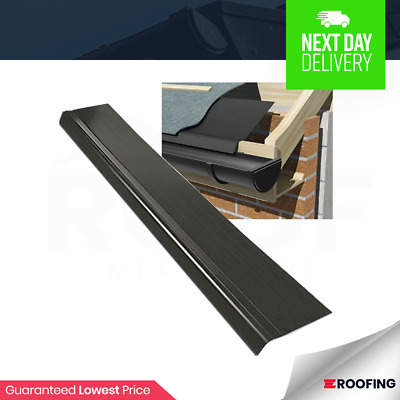 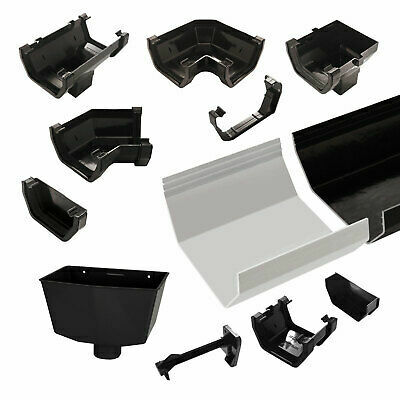 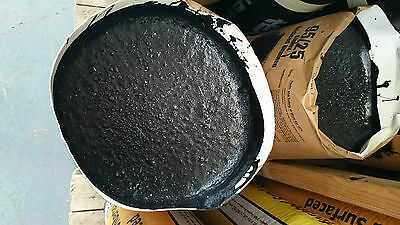 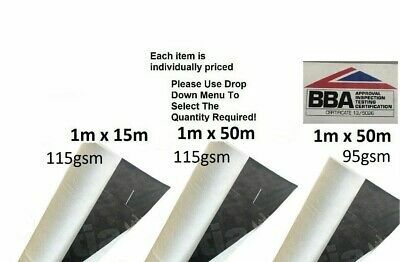 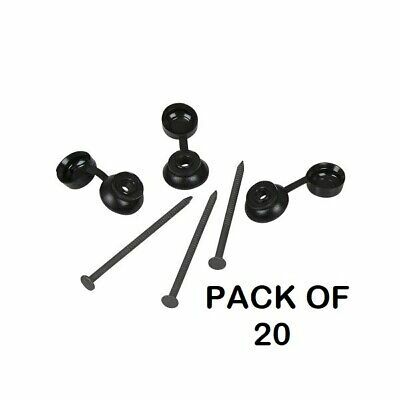 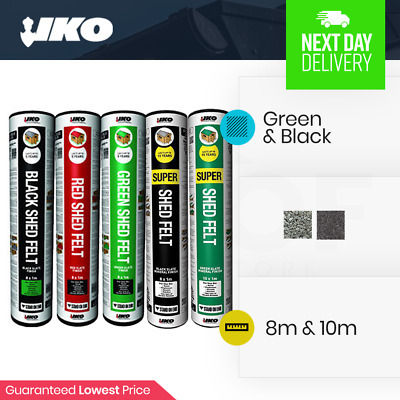 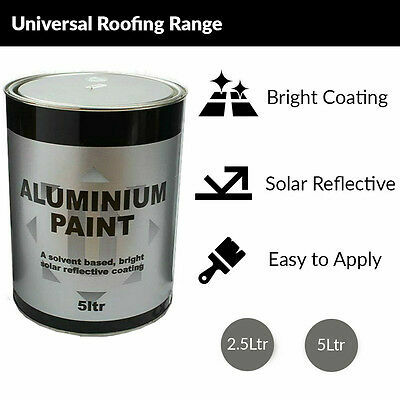 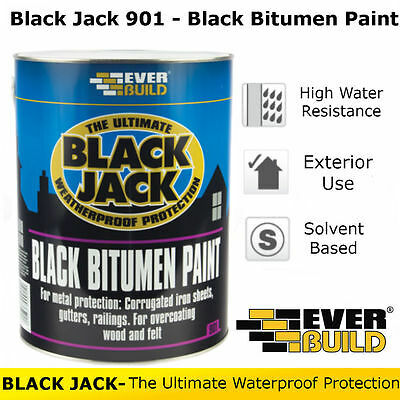 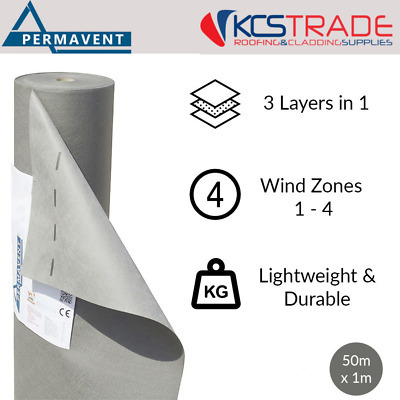 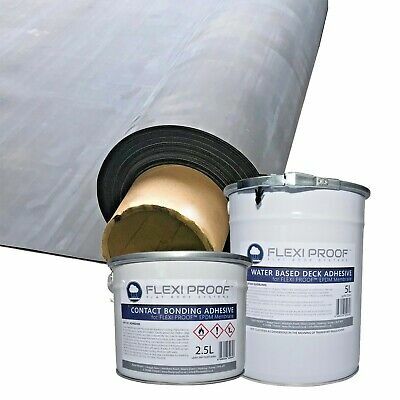 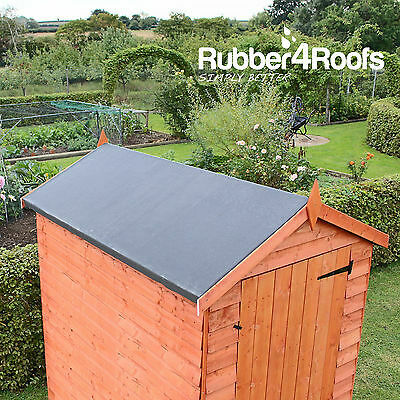 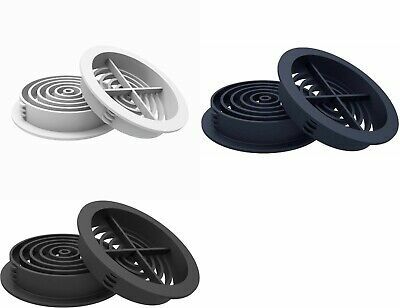 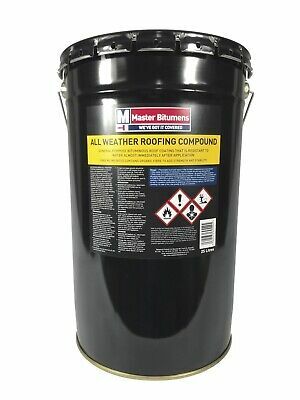 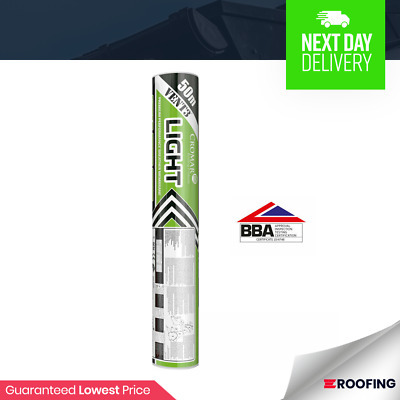 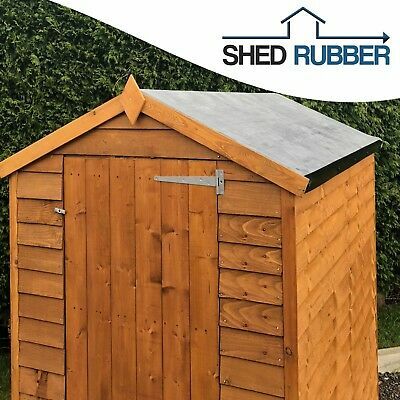 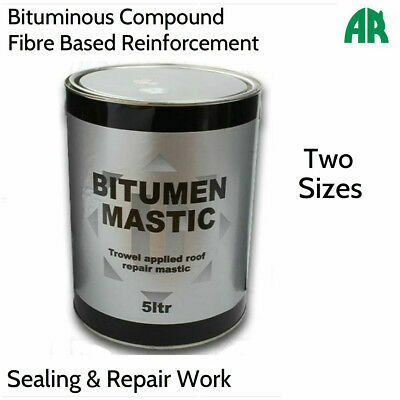 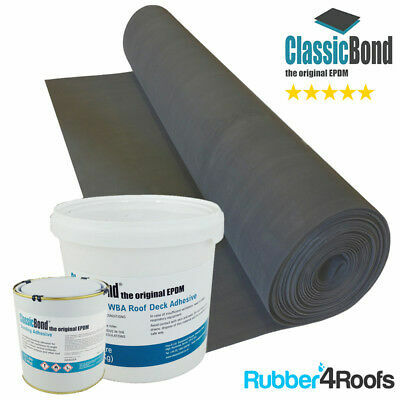 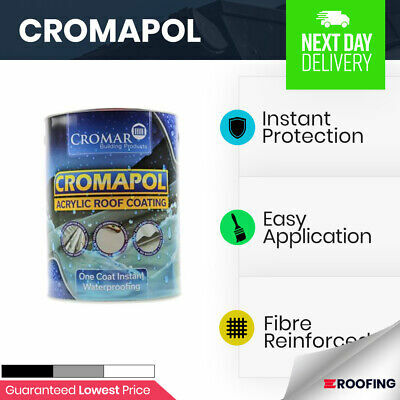 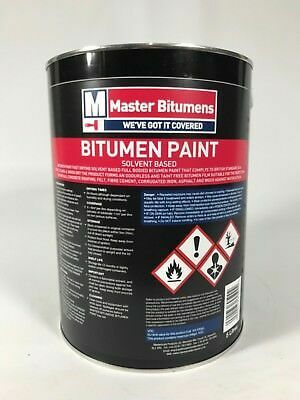 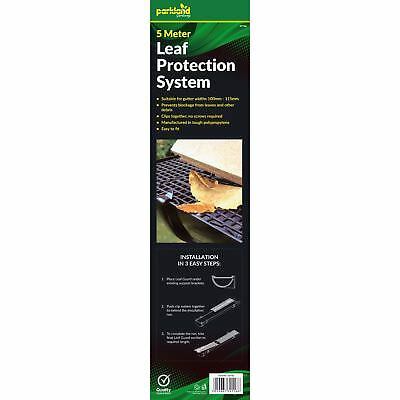 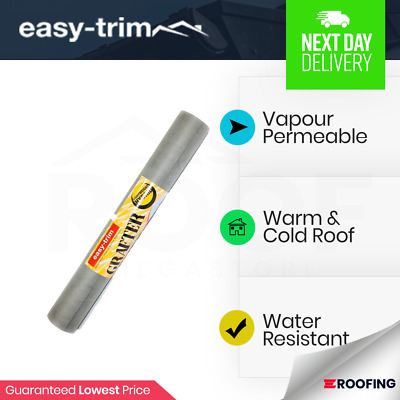 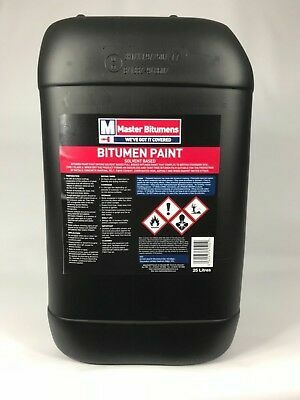 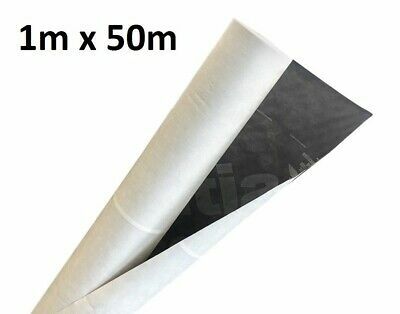 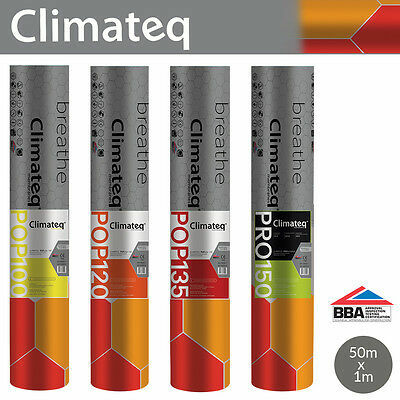 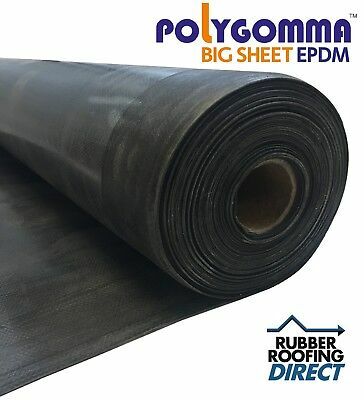 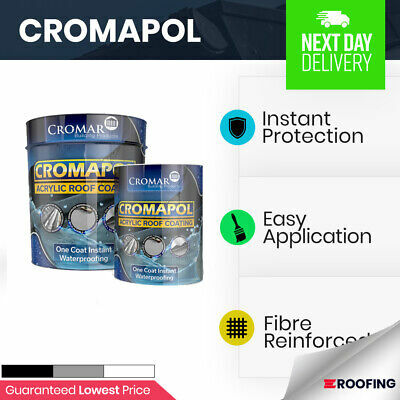 25L Litre Black Bitumen Paint Waterproof Weatherproof Paint "free Delivery"
5 Litre Black Bitumen Paint Waterproof Weatherproof Paint "free Delivery"
CROMAR Breathable Membrane 1m x 50m Roofing Felt Roll UNDER TILE 50sqm U.K! 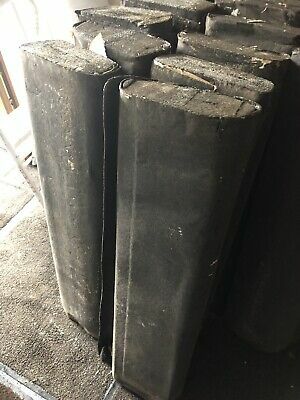 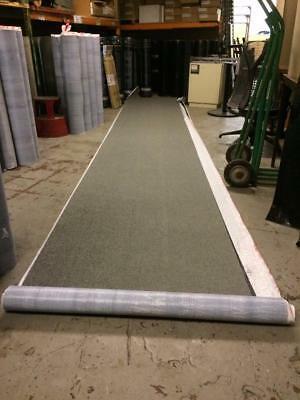 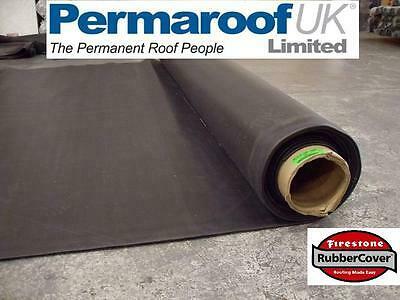 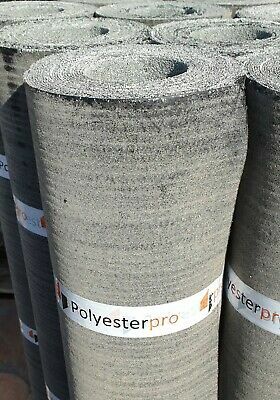 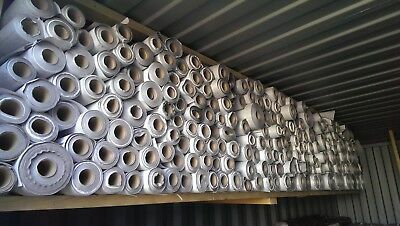 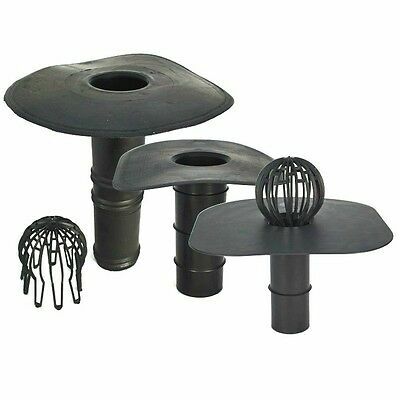 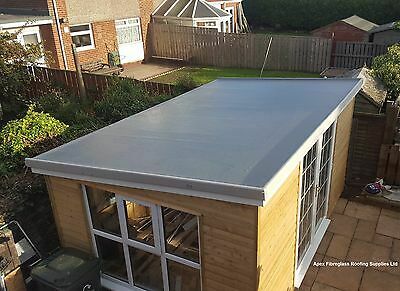 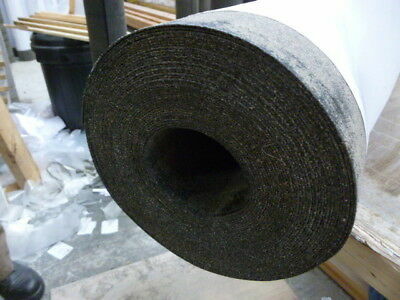 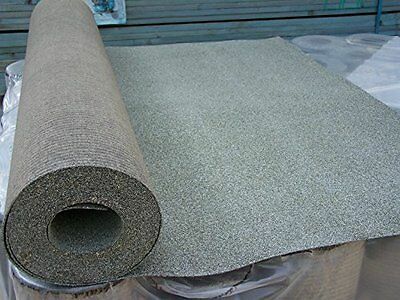 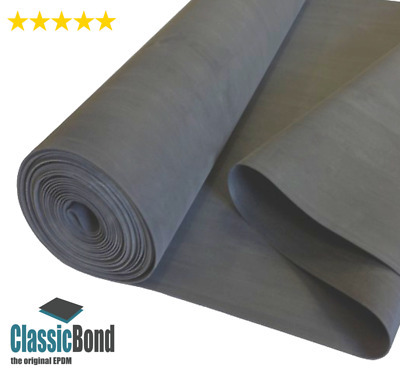 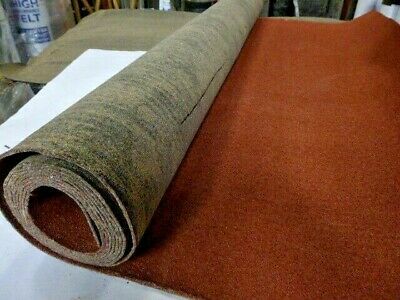 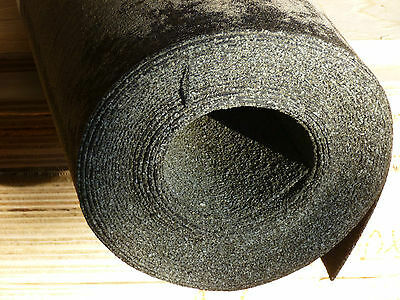 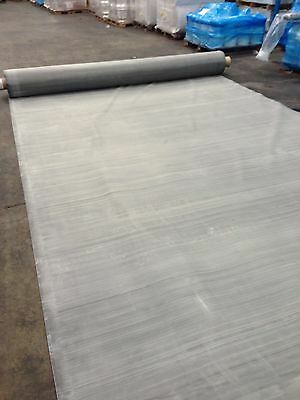 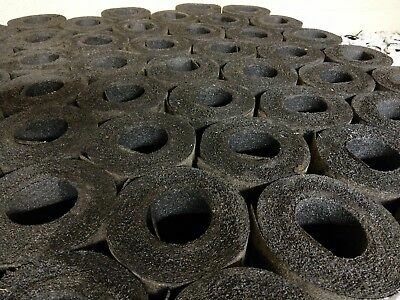 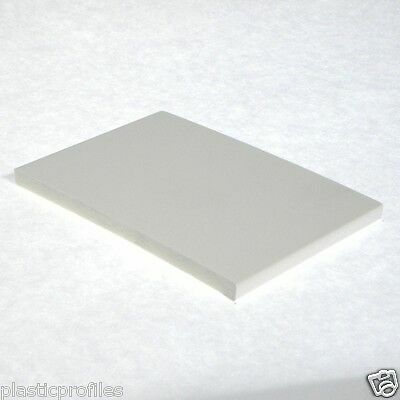 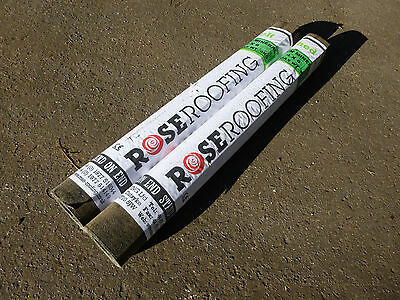 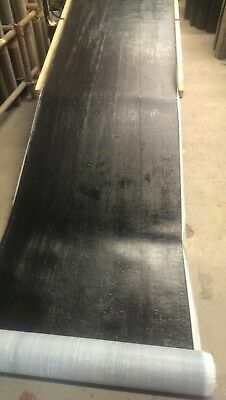 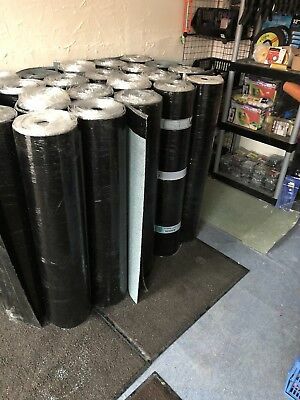 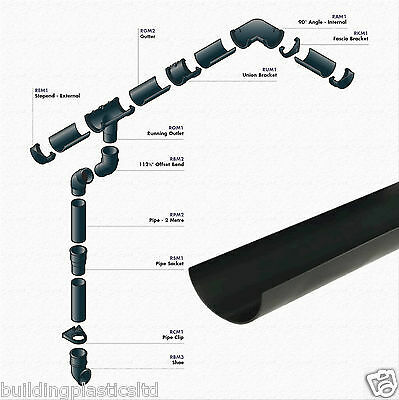 Firestone Rubber Roofing Membrane Rubbercover EPDM DIY Flat Roof- Chalky Rolls.! 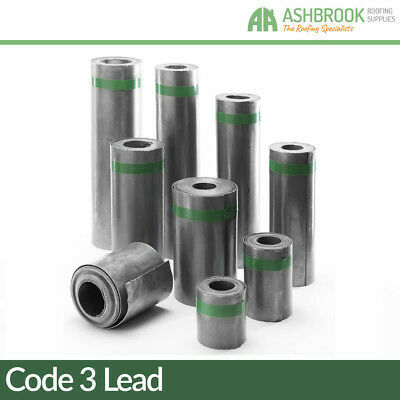 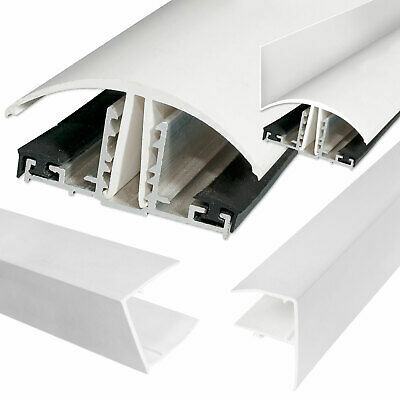 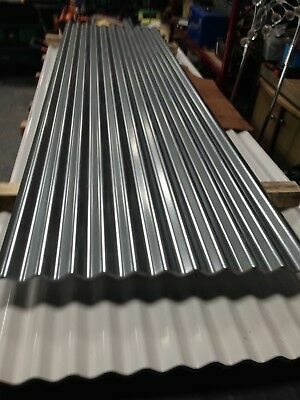 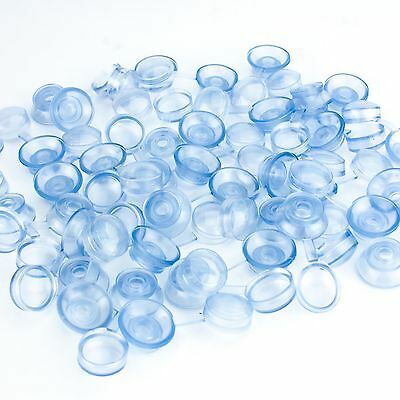 Code 3 Lead Flashing | Lead Sheet | Lead Rolls | 1,2,3,4,5 & 6m Rolls! 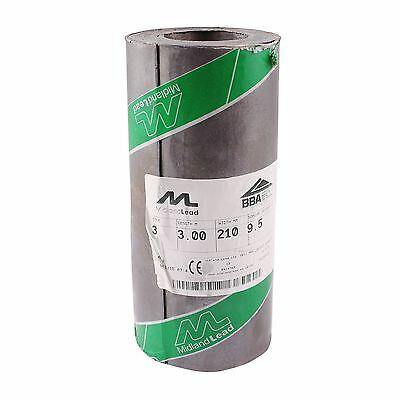 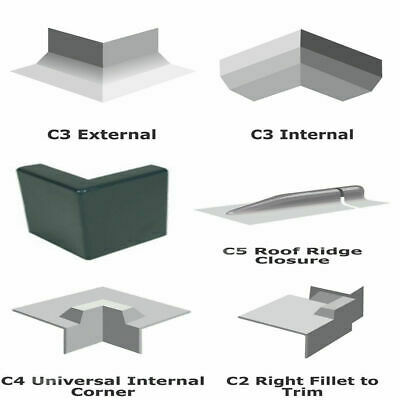 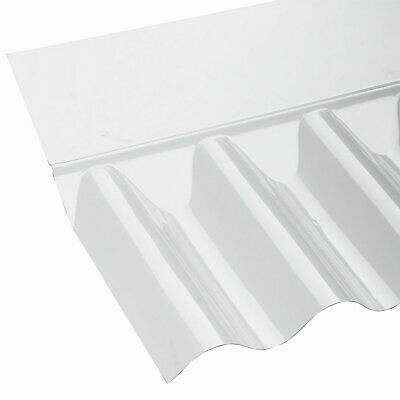 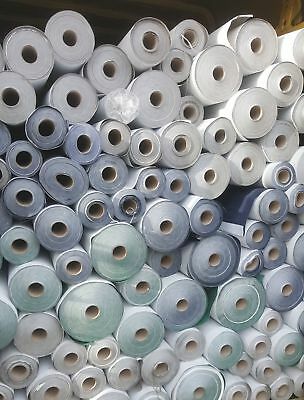 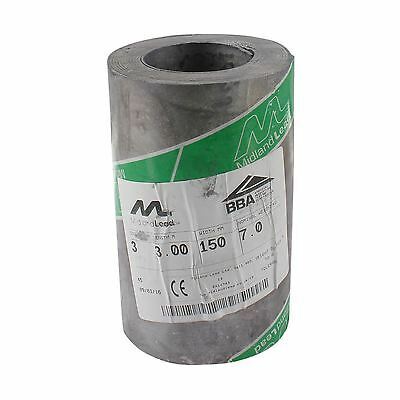 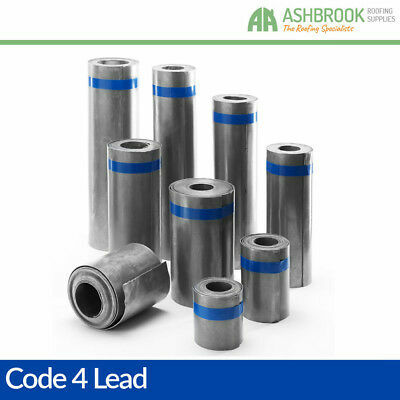 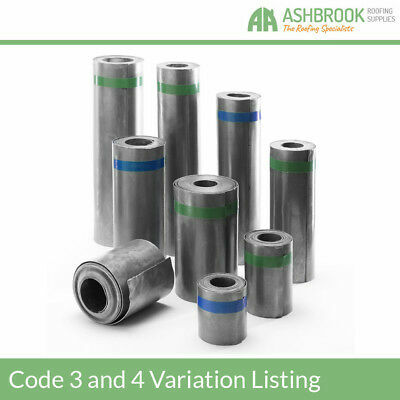 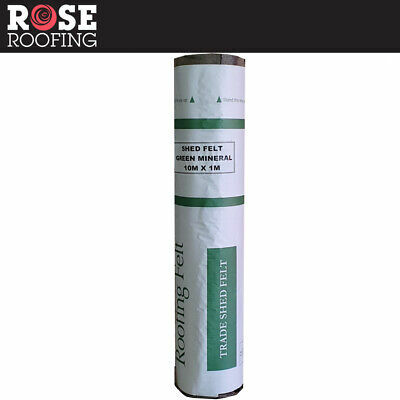 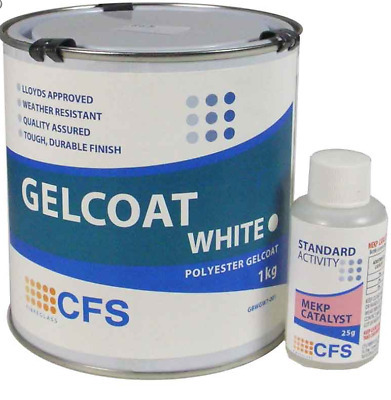 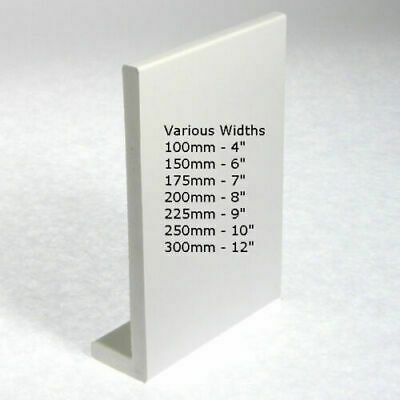 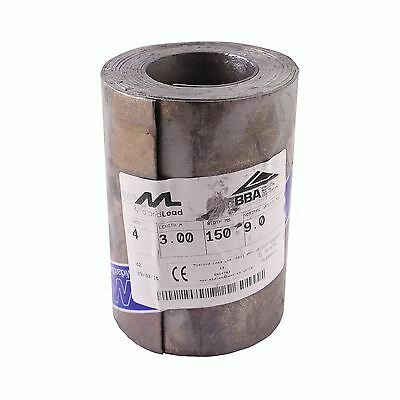 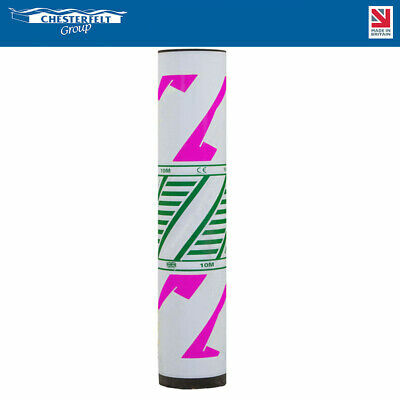 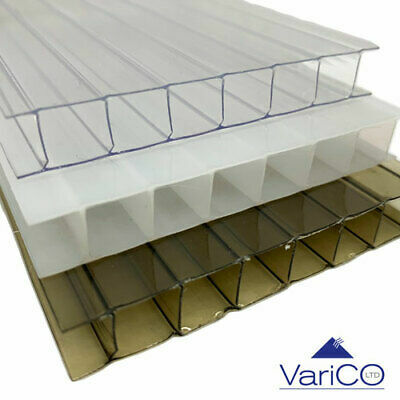 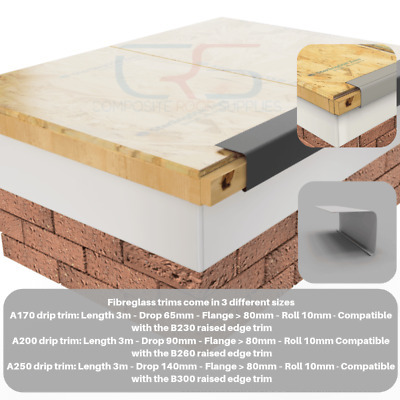 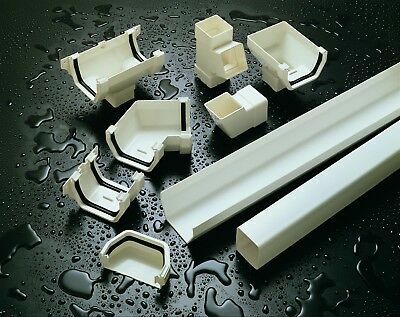 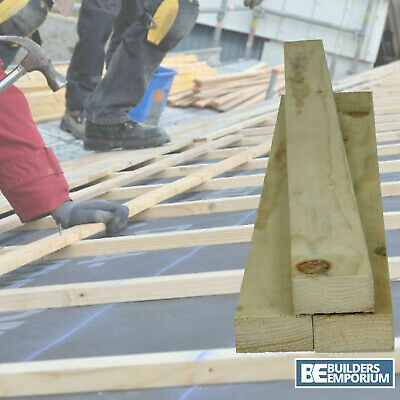 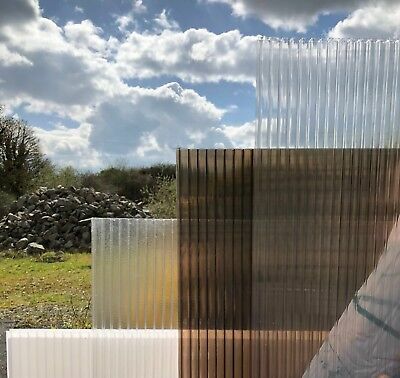 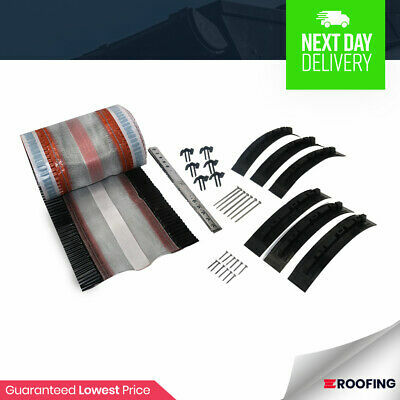 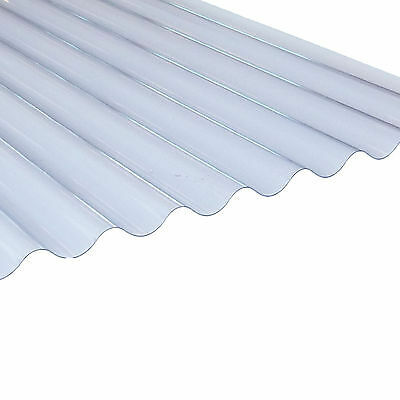 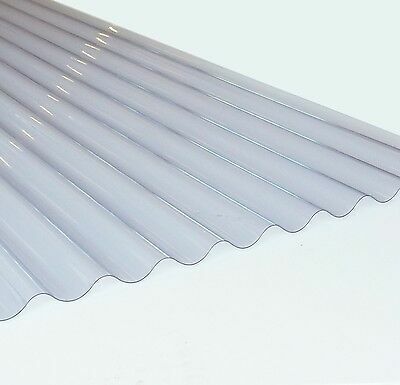 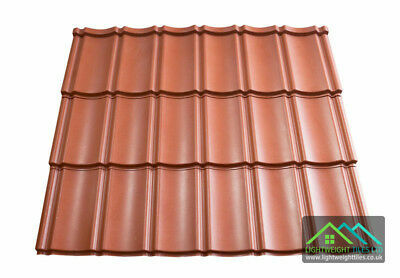 Code 4 Lead Flashing | Lead Sheet | Lead Rolls | 1,2,3,4,5 & 6m Rolls!